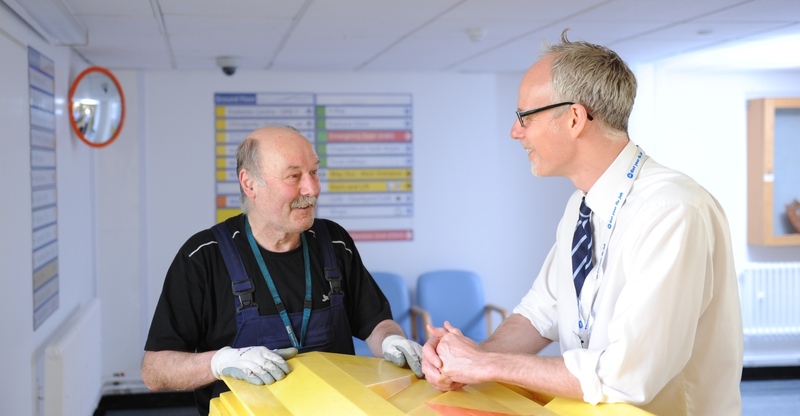 In his latest blog Steve Dunn says goodbye to wonderful colleagues and welcomes new faces. I love working here, and you will too. 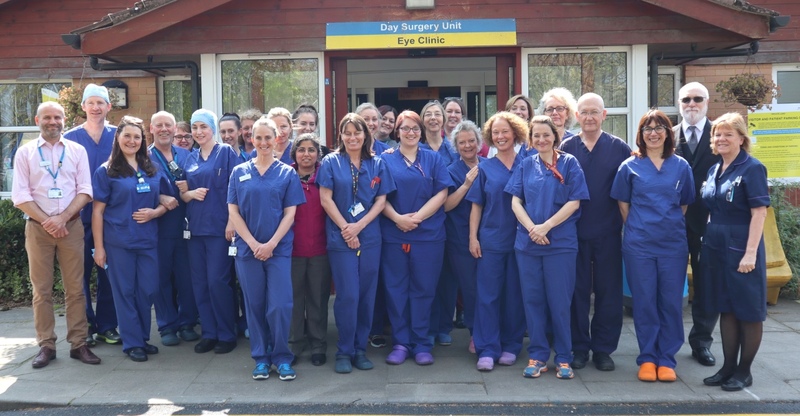 Our last inspection took place in November and December 2017 and we were graded as 'outstanding' overall. To read our full report please follow the link. 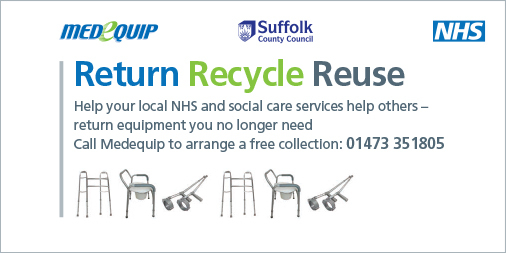 Are you or any of your family still in possession of a piece of NHS equipment that you or they no longer require? Are you are carer? 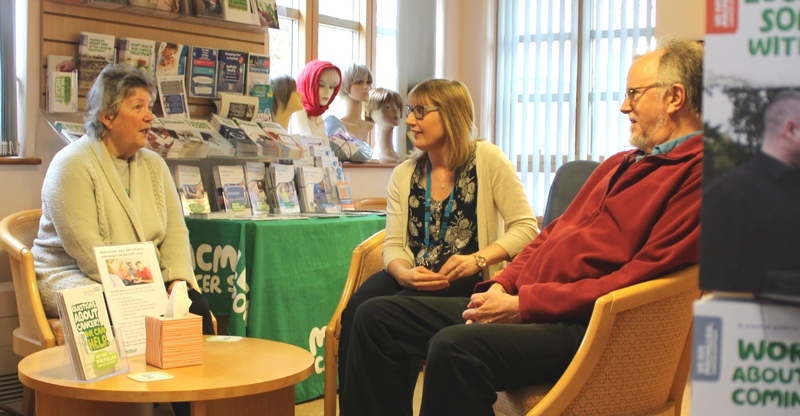 Find out what support is available to you while the person you care for is in hospital.